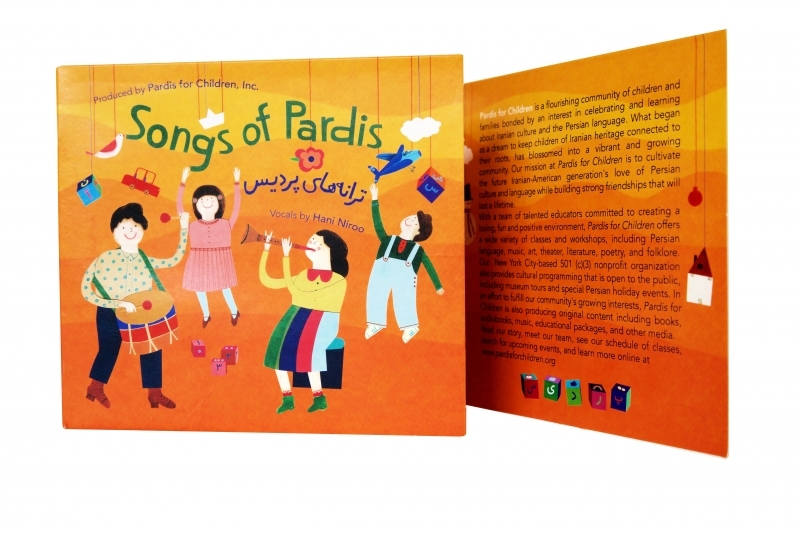 In an effort to fulfill our community’s growing interest, Pardis for Children has started publishing original content including books, audiobooks, music, educational packages and other media! 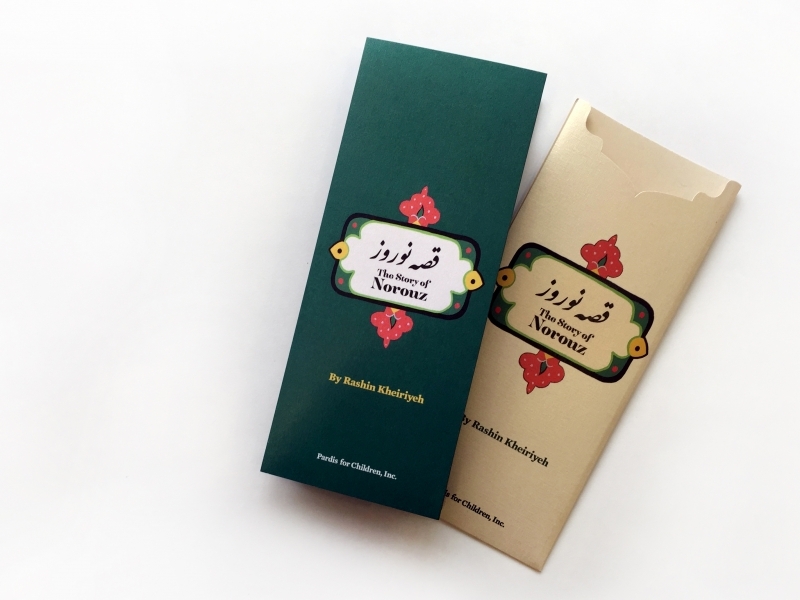 These products were originally created and developed to be used in our classrooms and they have been instrumental in teaching and inspiring children to embrace the culture and language of Iran. We are now hoping to share them with other bilingual and multilingual children of Iranian heritage around the world! “The Longest Night” is available on YouTube, SoundCloud and Telegram! Hope you and your children enjoy it! “خورشيد و ملك ابراهيم” is available on YouTube, SoundCloud and Telegram! Hope you and your children enjoy it! Published by Pardis for Children, Inc. Copyright © 2018 – All rights reserved by Pardis for Children, Inc. The album is available for download from ITUNES or AMAZON! You can also go to cdbaby to purchase the physical CD. 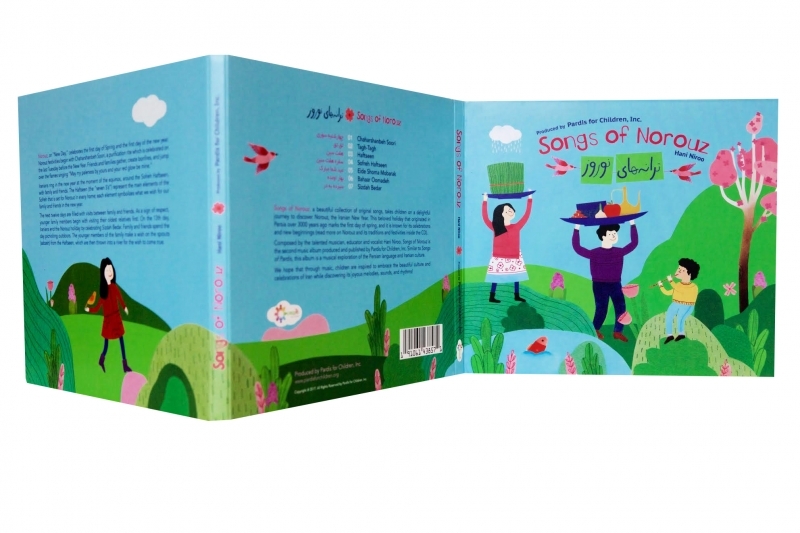 Songs of Norouz, a beautiful collection of original songs, takes children on a delightful journey to discover Norouz, the Iranian New Year. 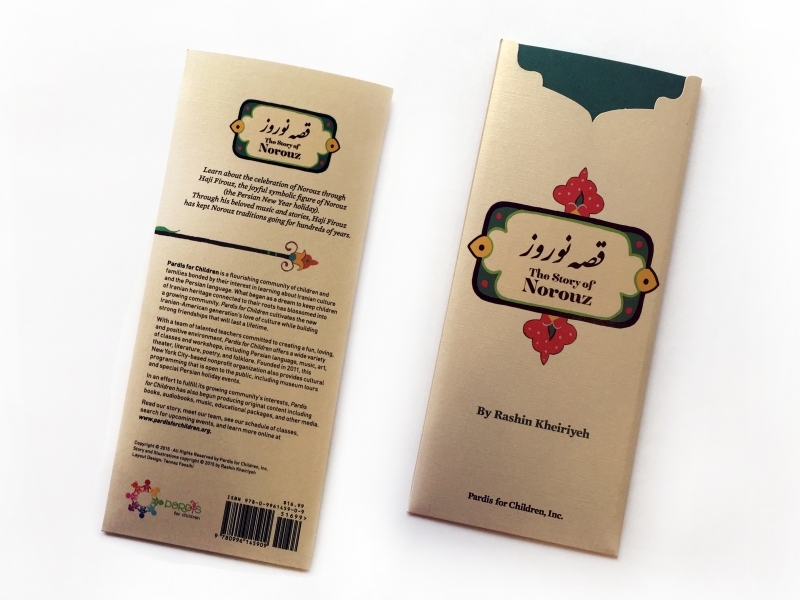 This beloved holiday that originated in Persia over 3000 years ago marks the first day of spring and is known for its celebrations and new beginnings (read more on Norouz and its traditions and festivities inside the CD). 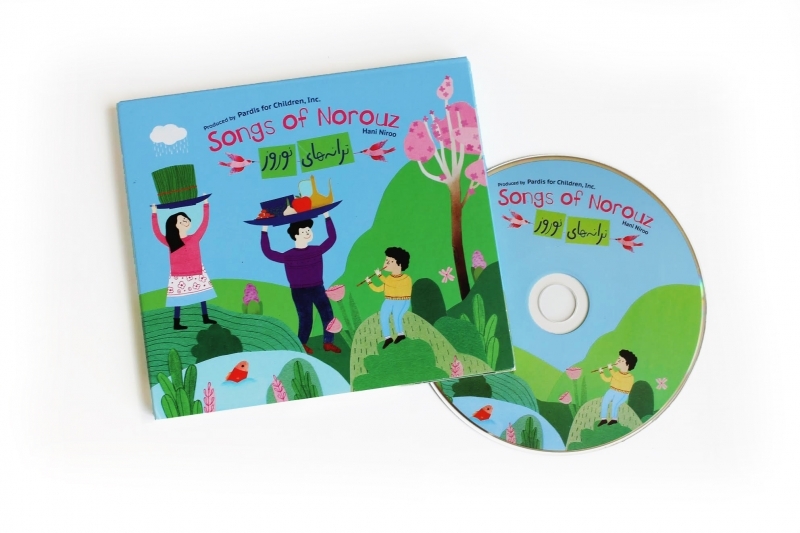 Composed by the talented musician, educator and vocalist Hani Niroo, Songs of Norouz is the second music album produced and published by Pardis for Children, Inc. Similar to Songs of Pardis, this album is a musical exploration of the Persian language and Iranian culture. We hope that through music, children are inspired to embrace the beautiful culture and celebrations of Iran while discovering its joyous melodies, sounds, and rhythms! Copyright@ 2017 – All Rights Reserved by Pardis for Children, Inc. The album is available for download from ITUNES or AMAZON! You can also go to cdbaby or ALANGOO to purchase the physical CD. 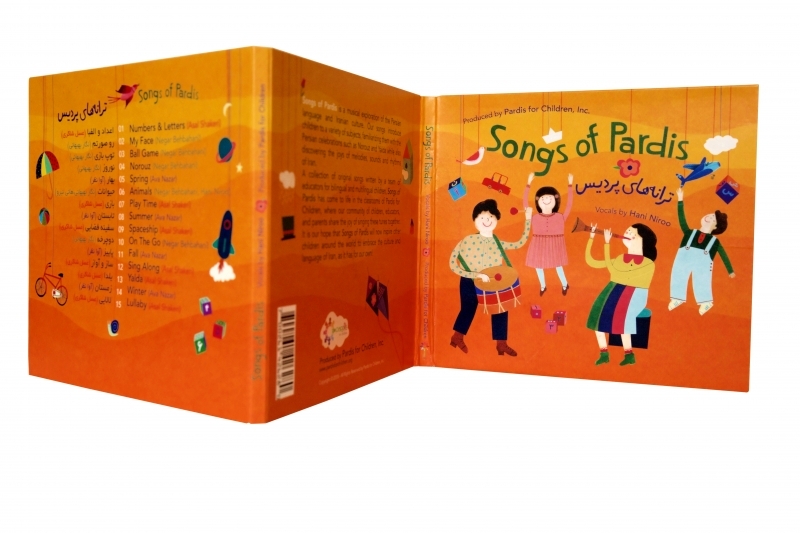 Songs of Pardis is a musical exploration of the Persian language and Iranian culture! 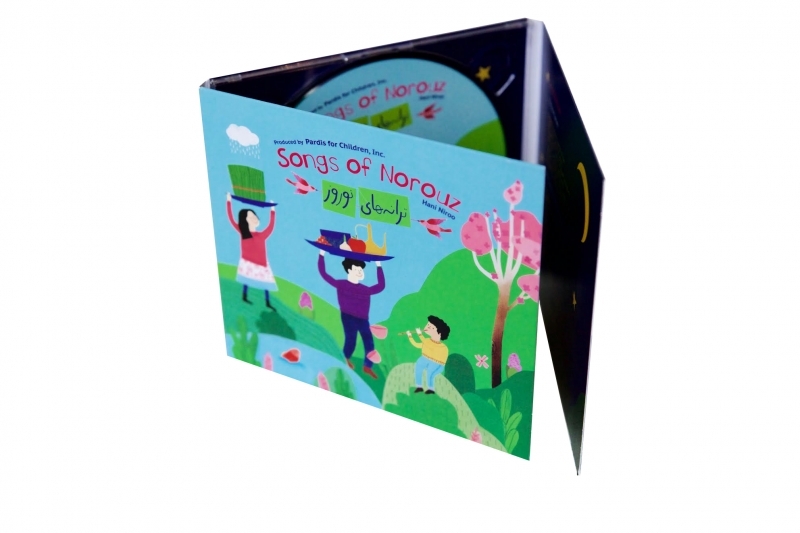 A beautiful collection of original songs written by our team of educators for bilingual and multilingual children, this colorful album introduces children to a variety of subjects from letters and numbers to animals and different seasons. Children learn about the Persian celebrations such as Norouz and Yalda while also discovering the joys of melodies, sounds and rhythms of Iran! It is a fun album that you can listen to in the car or at home with your family! 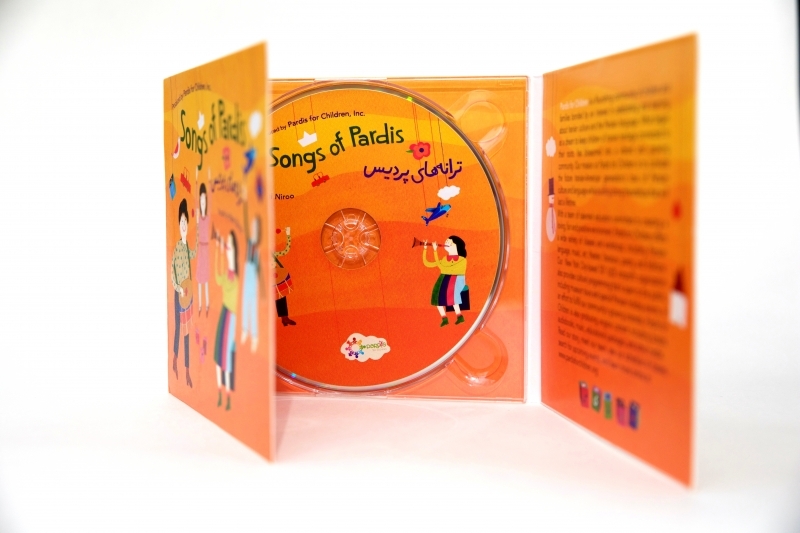 Songs of Pardis has come to life in classrooms of Pardis for Children, where our community of children, educators, and parents have shared the joy of singing these tunes together. 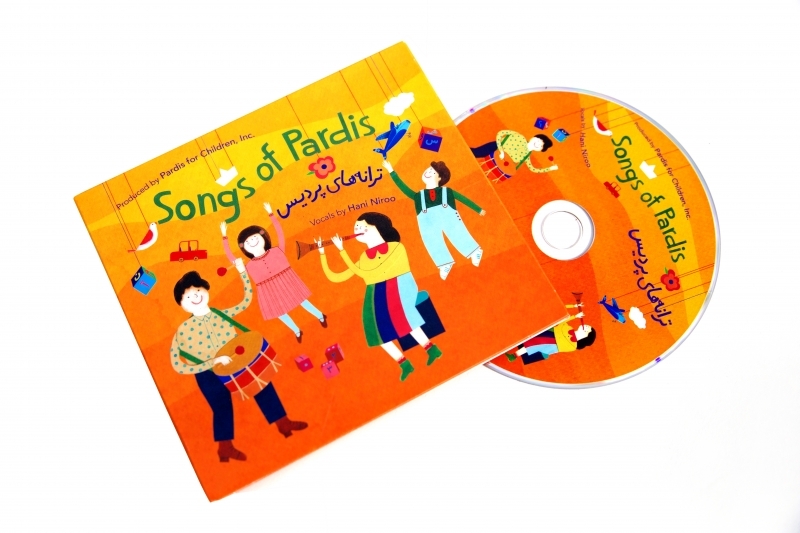 It is our hope that Songs of Pardis will now inspire other children around the world to embrace the culture and language of Iran, as it has for our own! We hope you and your family enjoy this album! Copyright@ 2015 – All Rights Reserved by Pardis for Children, Inc. The perfect gift for children, introducing them to one of the oldest and most beautiful traditions! 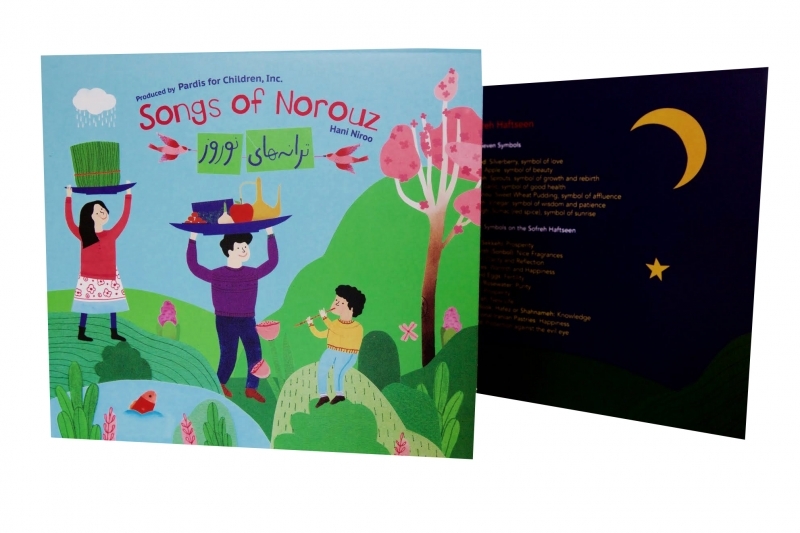 The Story of Norouz – Learn about the celebration of Norouz with Haji Firouz, the joyful symbolic figure of Norouz (the Persian New Year holiday).Through his beloved music and stories, Haji Firouz has kept Norouz traditions going for hundreds of years. 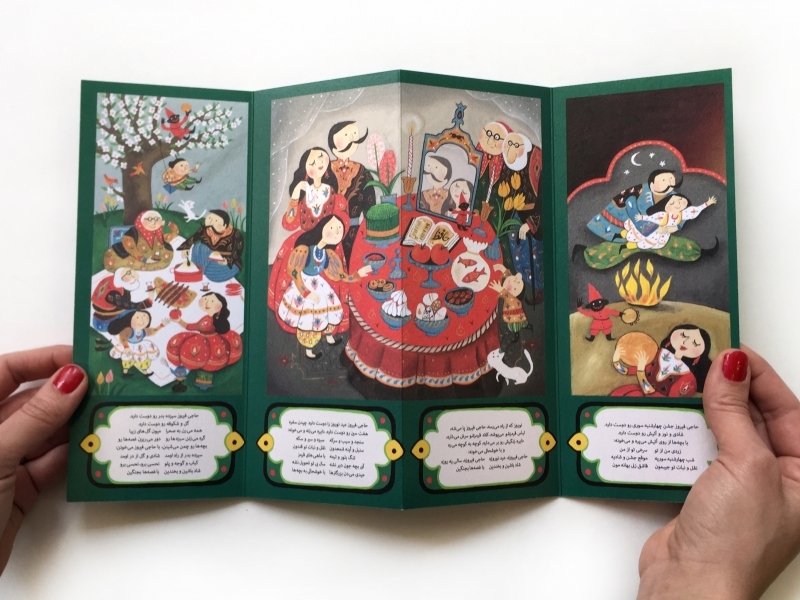 Through beautiful illustrations and a charming story by Rashin Kheiriyeh, children learn about Norouz traditions from Chaharshanbeh Suri to Sizdah Bedar. 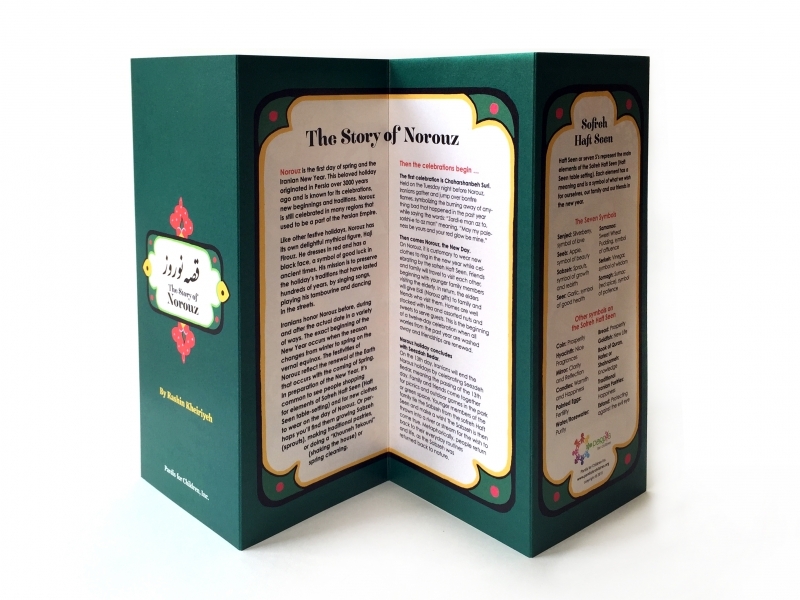 The booklet comes with an elegant and ornate jacket, and includes the history and traditions of Norouz, as well as the symbols and meaning of the Sofreh Haft Seen. copyright ©2015, All rights reserved by Pardis for Children, Inc. Copyright © 2018 · All Rights Reserved by Pardis for Children, Inc.